3M Cold shrink end cap is ideal for providing physical protection for cables, pipes and other cylindrical objects. This end cap with easy installations is resistant to water, alkalis and acids. 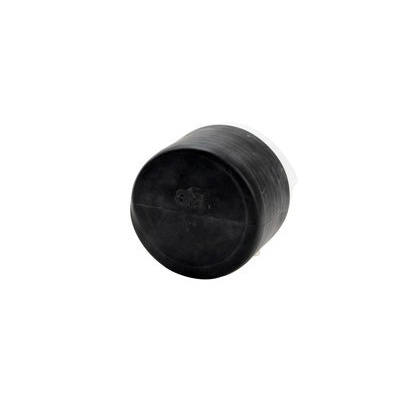 The end cap in black color, features EPDM construction. This end cap accommodates conductors of size 0.46 - 0.82-Inch. It withstands a temperature rating of 73 deg F. End cap is RoHS compliant.